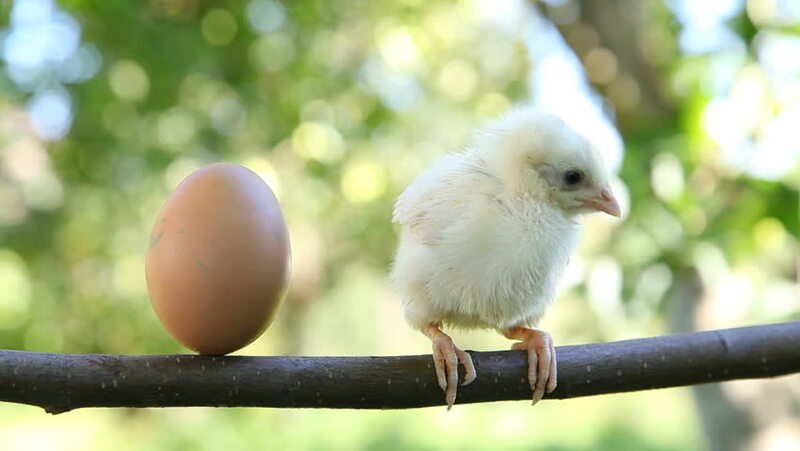 hd00:16Cute little newborn chicken turkey, on green outdoors background. One young nice big bird. 4k00:314K Pair of crested turtledoves (Ocyphaps lophotes) Australian preening feathers. The birds arrange their ash plumage. The wind moves the leaves of the trees behind.